Hi, I’m Katy. I have been photographing beautiful weddings and families all over the UK and Europe for around 10 years, and I still have to pinch myself sometimes that I get to do this for a living! I took my first photograph age 7, after receiving a camera for my birthday while on holiday with my family in France. The photo is of an ivy-covered church in a little town called Nuits Saint George. There were many more photographs, and many more holidays to France, and not only did I fall in love with photography, but also with France; the landscape, the culture, the sunshine – not to mention the food and wine! 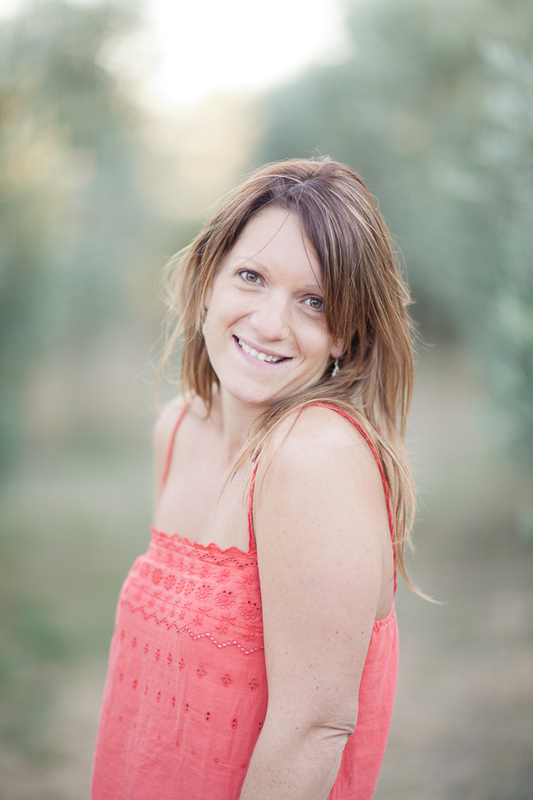 For years I dreamed of one day living in a farmhouse with pale blue shutters in the south of France, surrounded by olive groves and vineyards, sipping a glass of crisp pale rosé in the sunshine… and in March 2017 we made the dream a reality! We bought a beautiful stone farmhouse (with white shutters, but hey, they can be painted!) in the sunny Charente region of South-West France, with a huge garden for our two girls to run around in, and beautiful views over the French countryside. Now I really have to pinch myself! I always wondered if true happiness lay in being able to eat breakfast (and lunch, and dinner…) in the sunshine every day, so now I have the chance to find out. Waking up to blue skies (almost) every day and being surrounded by so much beauty, space and light is heaven to my light-seeking, creative soul! 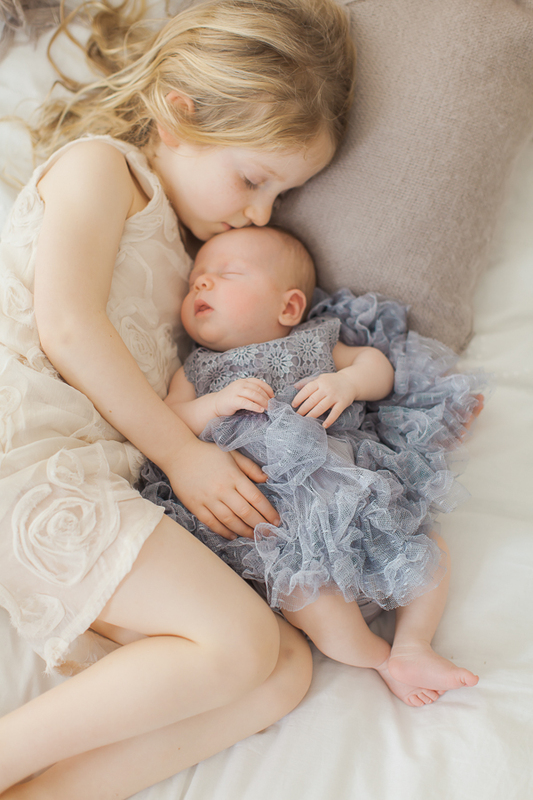 I am married to my best friend and soul mate, who I met at University, and we have two gorgeous little girls – Sophie, age 8, and Madeleine, almost 3. I understand first-hand how important it is to capture those fleeting moments, authentic emotions and little details in life that we might otherwise forget. We see our wedding album as a treasured family heirloom, and I believe in real printed photographs, which is why I encourage my couples to include a beautiful album in their package. My photographic style reflects my love of France – the beautiful soft tones, the gorgeous golden light, the landscapes and architecture, the outdoor lifestyle and sharing beautiful times with good friends and family. There are many elements to a great photograph – light, composition, the technical stuff – but also real moments and emotion. I believe that having a genuine connection with the people that I photograph results in beautiful, authentic images, so I spend time getting to know you before the wedding, and get fully involved in the wedding day itself. Having me as your wedding photographer will probably feel more like having a good friend around all day, but one who takes a lot of pictures!